Painting Companies in Sydney has more than 25 years of comprehensive experience providing best in class interior painting services and that’s why are still known as one of the top interior painting companies Sydney. 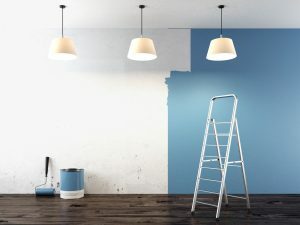 At Painting Companies in Sydney, we have highly skilled and hardworking professionals who know how to complete a project within time with full perfection. Our project managers are too serious about detailing of the painting work which makes our paintings look luxurious and beautiful.